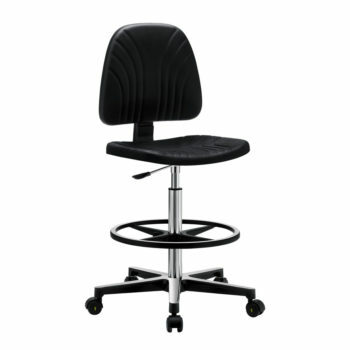 Gref 214 – Antistatic swivel laboratory stool, with adjustable footrest and castors. 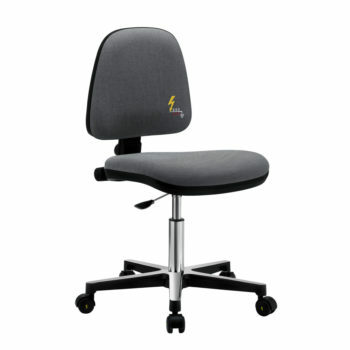 Gref 212 – Antistatic swivel chair, with castors. 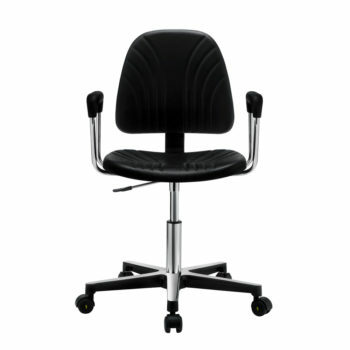 Gref 211 – Antistatic swivel chair, with glides. Gref 215 – Antistatic swivel laboratory stool, with adjustable footrest and glides. 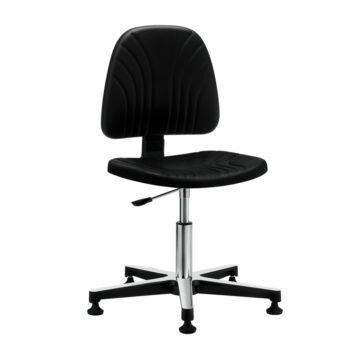 Gref 240 – Swivel antistatic chair in integral polyurethane, with castors and armrests. 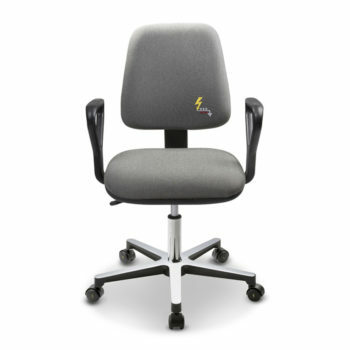 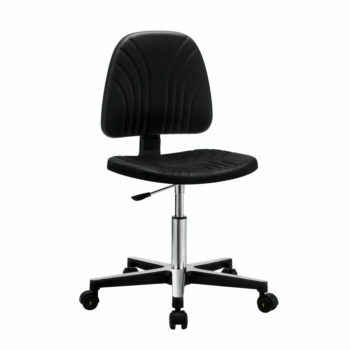 Gref 238 – Antistatic swivel chair in integral polyurethane, with glides. 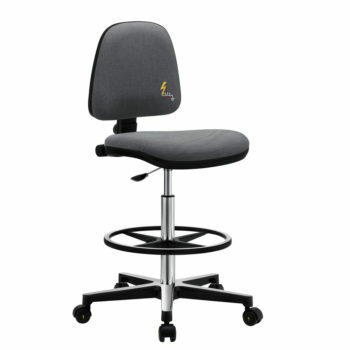 Gref 246 – Antistatic laboratory stool in integral polyurethane, with adjustable footrest and glides. Gref 245 – Antistatic swivel chair in integral polyurethane, with castors. 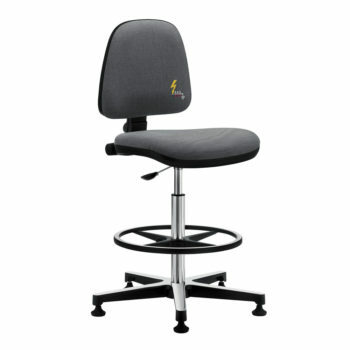 Gref 237 – Antistatic swivel stool in integral polyurethane, with castors and adjustable footrest.